SAP Best Practice (also known as SAP Rapid Deployment Solutions, SAP RDS) is a standardized content library to support your implementation projects with ready to run business processes. They based on the comprehensive and flexible model that the SAP Best Practices team has cultivated from implementations in more than 50 countries with well over 10,000 customers. Software deployment with SAP Best Practices packages will standardize your implementation project and help that the go live will be on-time and on-budget. 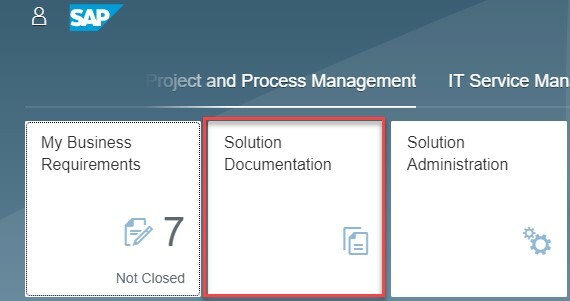 Tip and experience: Think at the beginning of a project how you want to handle the maintenance of your solution and business processes (Application Lifecycle) and which level of documentation you will need. You will not get better and cheaper at these knowhow than during a project phase in which all stakeholders are involved. Note: With a valid SAP S-User you will see the full content, your area and your favorites. I like to highlight specially the BPMN 2.0 diagrams and the test scripts which helps a lot during the realization phase to build up knowledge for process experts, testers and business owners. And of course it helps to speed up documentation effort for your business processes. Under the section “Accelerators” you will find templates which you can use for your own project. The use of this Accelerators allows a faster start of your project. Illustration: Template for Master data. 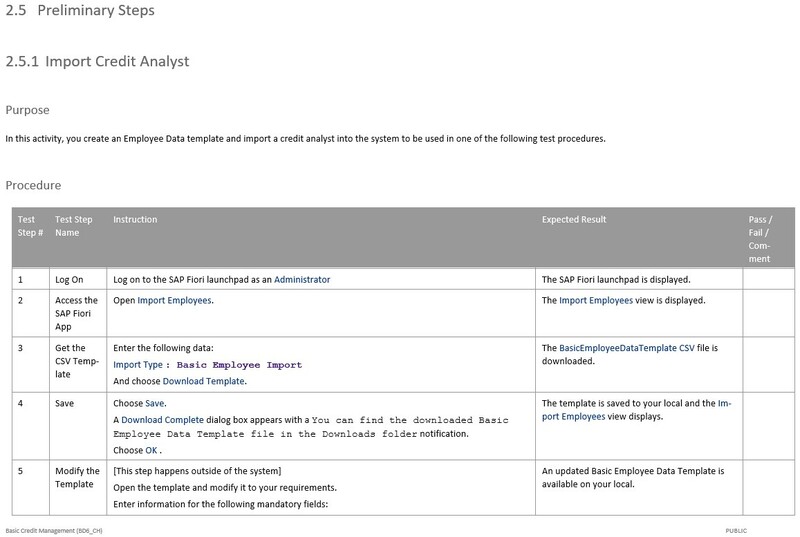 You can download the best practice content from the SAP Best Practice explorer. 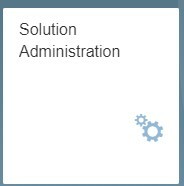 Start your SAP Solution Manager Launchpad and click on the tile “Solution Administration”. 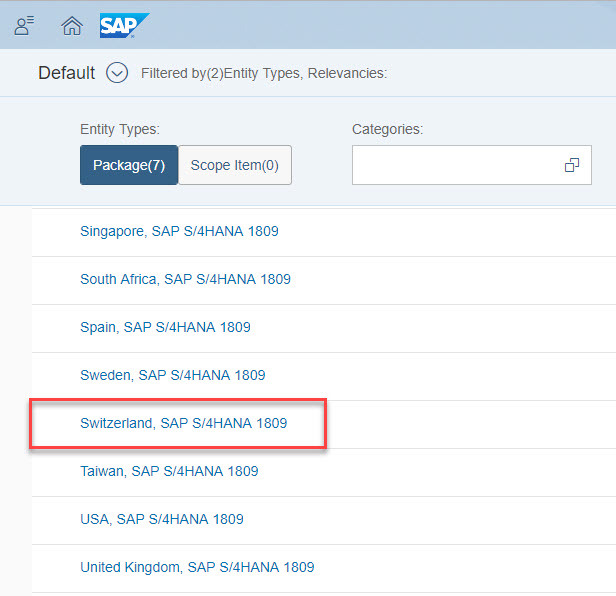 In the section “Imports” you can import the relevant SAP Best Practice content you wish. 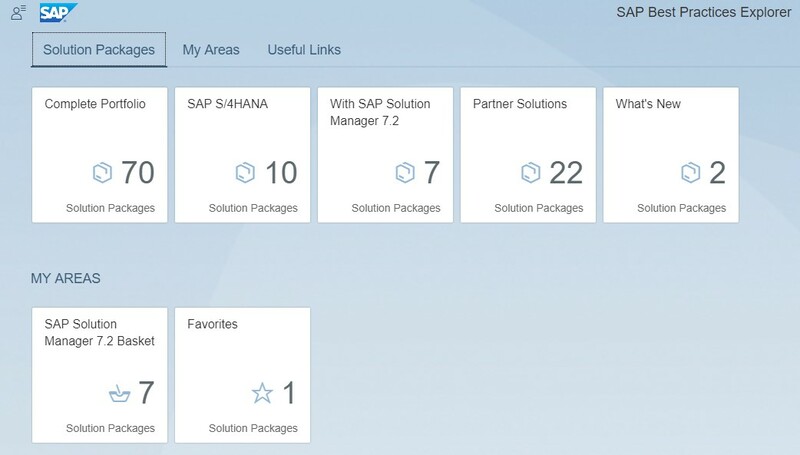 The preferred way is to connect your SAP Solution Manager with the SAP Best Practice content cloud to download the content directly from there. The second way via upload from a local file is only recommended for the exception when your SAP Solution Manager has no connection to the internet. 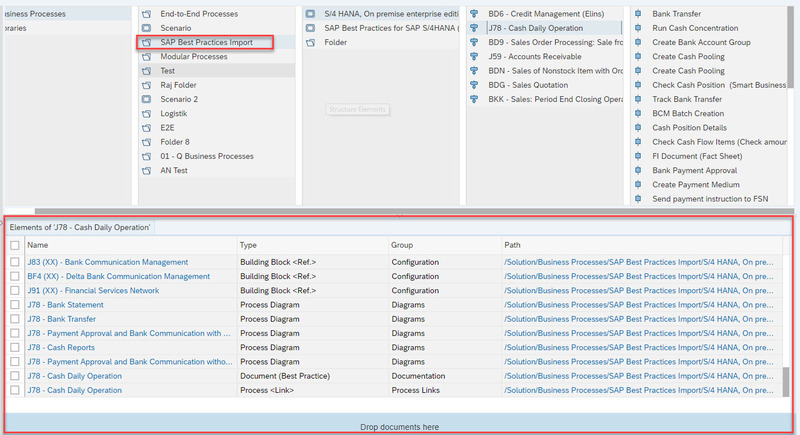 Access SAP Best Practice by using the process management functionality in SAP Solution Manager. 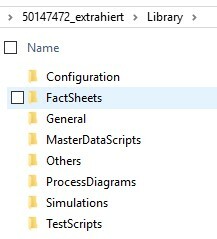 For these click on the tile “Solution Documentation” and access the process structure with the imported content. Here you will find the SAP Best Practice content, structured in a 3-level hierarchy with a lot of elements like building blocks, process diagrams, executables, test cases, etc. 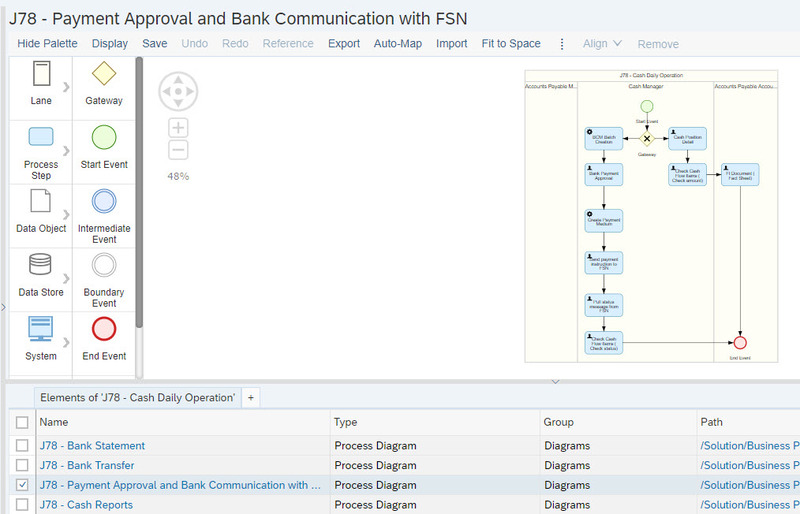 An example for this content is the process diagram for the process “J78 – Payment Approval and Bank Communication with FSN”. This content includes a BPMN 2.0 diagram with the relevant roles and activities. SAP Best Practice is a good starting point if you don’t have already documented business processes. It supports you with some standardized, well structured content to jump start your project. It is the from SAP recommended way to document your solution and your business processes to make sure you can maintain your solution in the operations phase. You can start to design your processes with the SAP Best Practice content and adapt it to your own needs. If you don’t find any SAP Best Practice content, which fits for your business or if you prefer to keep your already documented business processes, there is always a way to start from scratch and buid your process structure at your own. 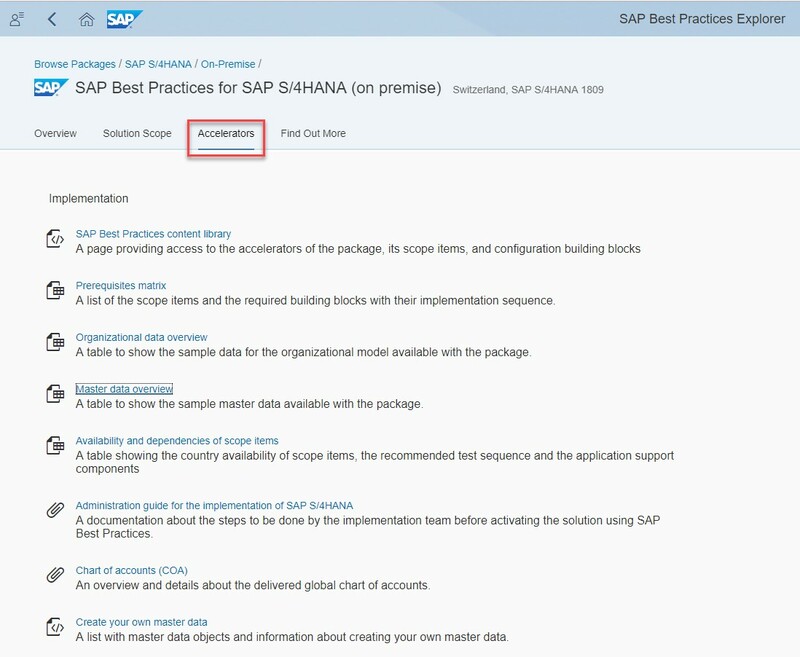 I can also recommend to watch this video, which exactly explains my described steps how to import SAP Best Practice into SAP Solution Manager.